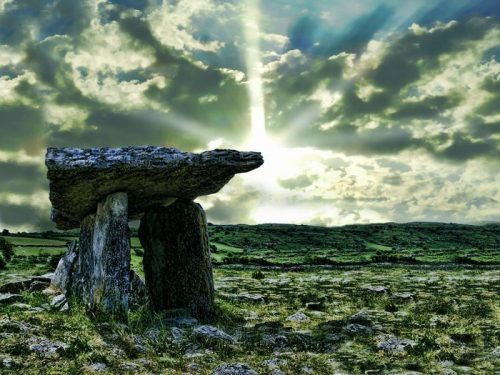 Ireland’s sacred sites are some of the most powerful places on the earth. They lift us out of time, and connect us with the energy of our ancient human Ancestors, the Druids, the Tuath De Danann, and the Irish Faerie Folk, the Sidhe. Visiting these sacred places stirs our collective soul memory. It imbues us with the restorative, healing power of Mother Nature, and it fills our hearts full to the brim with magic and mystery. There are over 1,200 huge stone monuments in Ireland, dating back to at least the Neolithic period, some of which are older than the pyramids. It’s hard to pass through any part of the Irish countryside without coming across a sacred mound or monastery, passage cairn or dolmen; ancient holy well or round tower, Faerie ring or stone circle, massive boulders carved with intriguing symbols, or Celtic crosses inscribed with ancient unknown language. There are megalithic monuments measuring time and the movement of stars. Everywhere you turn, there is evidence of a culture steeped in a deep respect for life…a people who honoured the land, yet understood our timeless connection to the greater Cosmos. Many people think of Ireland as a magical place filled with Leprechauns and Faeries! Perhaps less well known is that in earlier times, Ireland was renowned as the Land of Saints and Scholars. It is recognized that had the monks of Ireland not preserved the ancient wisdoms by scribing such exquisite manuscripts as The Book of Kells, this knowledge would have been lost forever. Civilization as we know it, would not have survived. Exploring the sacred sites of Ireland cannot but fill one with wonder, admiration and curiosity about the Ancient Ones who walked these lands before us. The majesty of these monuments, and the centuries of knowledge and wisdom contained within them, leaves one in speechless awe, and in reverence for what they can still teach us today. 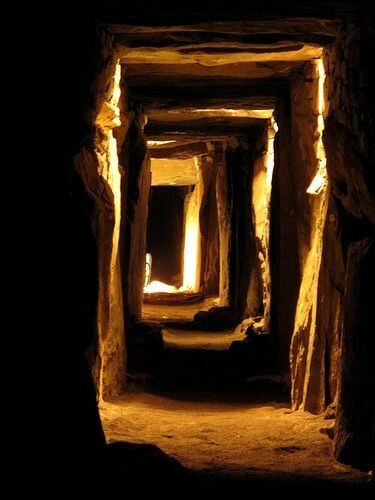 The answer has presented itself with many signs and intricate weavings, along with a deep intuitive knowing that, as our Planet amps up its transition into the prophesied New Golden Age, these ancient Irish sites are becoming active once more. Our presence in these sites make a difference. Perhaps the call is part of the reactivation, recalibration, and the remembering. There is much evidence to suggest that Ancient Advanced civilisations such as the Egyptians, the Maya, the Druids and the Vedic traditions were master Astronomers, aware of our place in the greater Universe. They knew about the precession of the Equinoxes and the Solstices. With absolute precision, they built their great ceremonial centres to reflect the movements of the heavens – as above, so below. They understood that eras of galactic alignment like the one we are struggling through right now, contribute to shifting the mass consciousness on Earth. 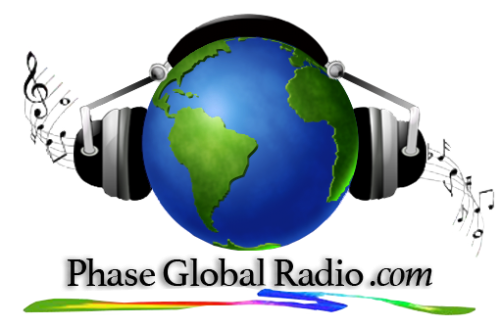 Evidence suggests that all the sacred power sites of the planet are linked. The Pyramids of Egypt, The Pyramids of the Maya, Stonehenge, the great Passage tombs of Ireland, and many more ancient sites throughout the globe, are connected to each other through the planet’s energy leylines. These great structures are much more than just monuments to the dead as modern archaeologists would have us believe. They are remarkably accurate astronomical devices – sacred ceremonial centres containing vast libraries of knowledge and eons of accumulated energy, waiting to be experienced anew by those with hearts and minds open to receive their gifts. If you are destined to join us on this Divinely guided adventure, we know that deep in your heart, you will surely hear the call.